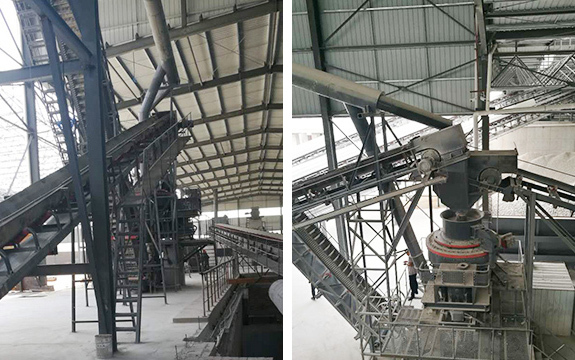 Why Chose ZENITH Design the Tailing & Construction Waste Crushing Project? 1. 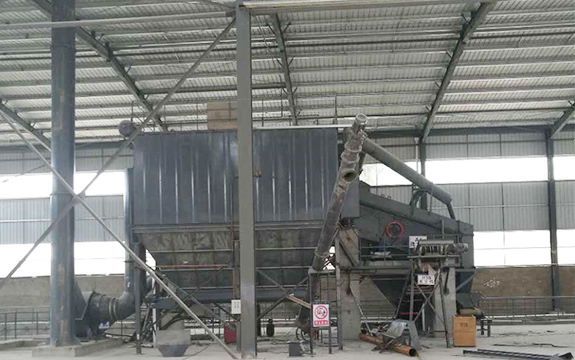 Before choosing ZENITH, the customer has cooperated with another company on a sand-making production line. After one-year operation, the granularity and quality of finished products fell behind customer’s expectations and the machines usually broke down. So customer chose to enter business relationship with ZENITH after visiting our exhibition hall and having a clear understanding of our strength in construction and mining industry. 2. Customer has specialized aggregate laboratory and has a strict demand on the products. But what moved the customer most was ZENITH’s professional, systematic and sophisticated design scheme. In the field of green building material, ZENITH has been putting much money and talents on research and innovation in recent years. Now ZENITH has the strong strength on recycle of building wastes and tailings. 3. Full consideration of the profits made the customer choose us. Meanwhile, ZENITH offered various strategies to help the customer solve the problems of industrial chain. 5. Because the space of the production site was limited. ZENITH took the belt conveyor with large dip angle. The distance from crusher at the lowest point to the vibrating screen at the highest point is about 27 meters. The precision of installation is high.